On the one hand, I’m glad Ms. Mayer’s story — rich with telling details as it is — exists in the world. And that fact that it was printed in The New Yorker has given it social media rocket fuel. On the other hand, this feels so much like reading a weather report from 20 years ago that I don’t know whether to laugh or cry. According to ratings data released Wednesday by Nielsen, MSNBC’s prime-time programs averaged 2.578 million total viewers, easing ahead of Fox News Channel (2.240 million) and CNN (1.398 million). 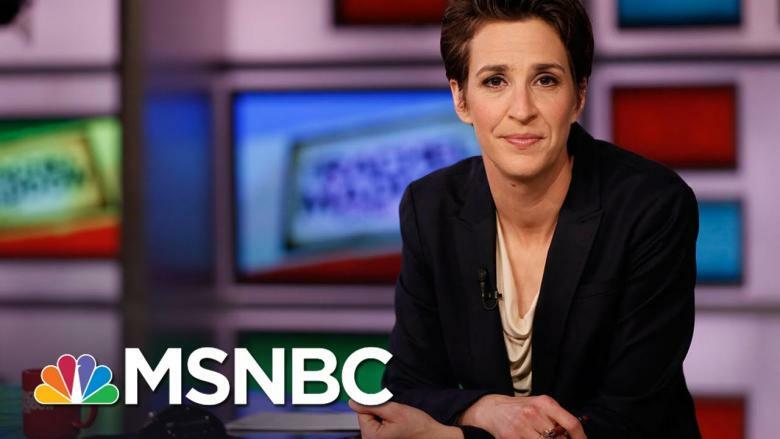 In the key demographic of viewers 25-54, the demo coveted by major national advertisers, MSNBC was #1, with 471,000 to CNN’s 415,000 and FNC’s 355,000–a rare third-place finish for Fox, which has held onto first place for years. With four weekly wins in a row, MSNBC is on track to beat Fox News in prime (among total viewers and in the demo) for the month of December, with just days left to go. What happens when the No. 1 cable news channel is steeped in white nationalist rhetoric? 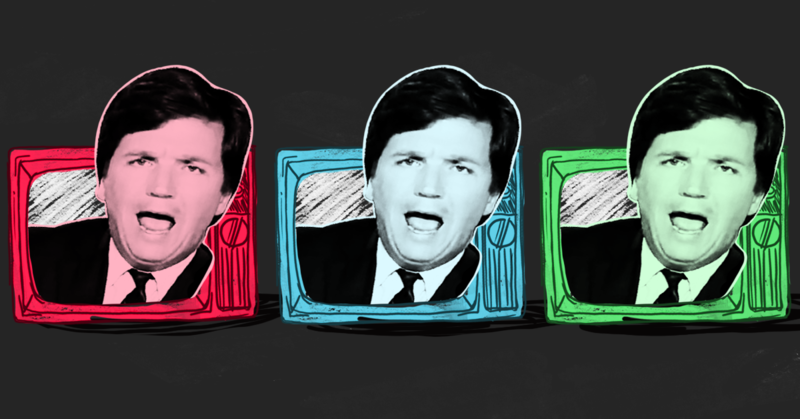 Tucker Carlson is attempting to stay the course amid an advertiser exodus from his Fox News program because of his racist commentary. 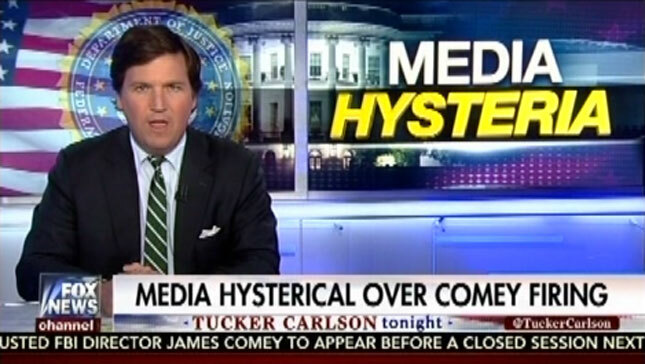 Carlson had been a mouthpiece for white supremacy, and since being promoted to a prime-time slot on Fox, he has elevated fringe “alt-right” grievances into mainstream media. But what are the consequences of airing unfettered, explicit white supremacy five nights a week on the top rated cable news channel in the U.S.? They’re that Fox News viewers, including the president, are exposed to extremist ideology that, thanks to the veneer of respectability a top-rated show carries, has become part of the acceptable spectrum of political discourse — but that actually puts marginalized communities under direct threat of material harm. via What happens when the No. 1 cable news channel is steeped in white nationalist rhetoric? 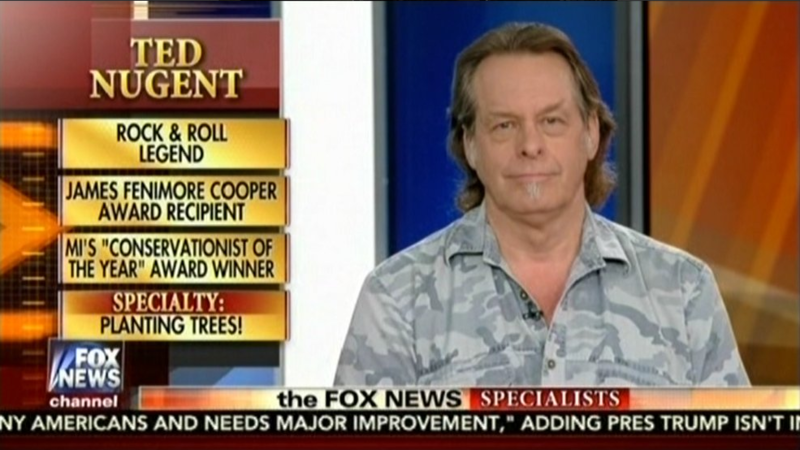 Fox claims it “does not condone any talent participating in campaign events.” That’s a brazen lie. Fox’s statement is a lie. 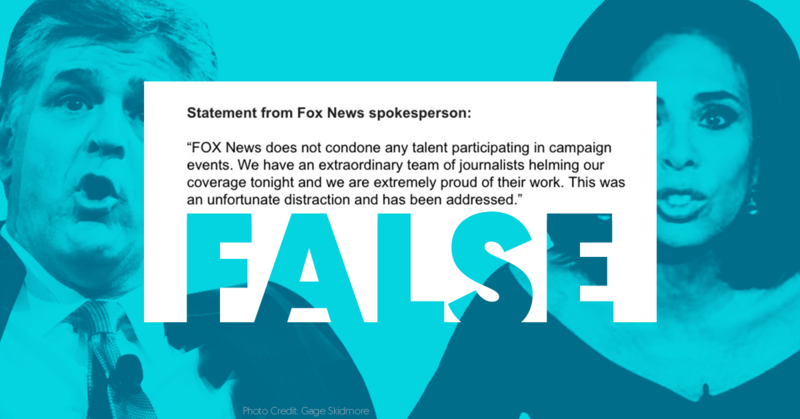 via Fox claims it “does not condone any talent participating in campaign events.” That’s a brazen lie. Fox Business Network condemned comments by a guest on host Lou Dobbs’s show that critics saw as an antisemitic trope. Chris Farrell of the conservative group Judicial Watch said in an appearance on Lou Dobbs Tonight that the caravan of Central American migrants seeking to reach the United States is organized by groups whose affiliates “are getting money from the Soros-occupied state department”. Soros is a financier and liberal donor and activist who is frequently the target of antisemitic vitriol. Last week, a pipe bomb was found in his mailbox, allegedly sent by a Florida man who promoted rightwing conspiracy theories about Soros. The Dobbs segment originally aired on Thursday, but drew notice after it was rebroadcast Saturday, after the deadliest antisemitic attack in US history killed 11 people at a Pittsburgh synagogue. Critics likened Farrell’s language to the term “Zionist-occupied government,” a trope used in white nationalist circles to suggest the US government is controlled by Jews. History repeats itself, observed Karl Marx, the first time as tragedy, the second time as farce. In the 1950s the “red scare” warned of communists sympathetic to the Soviet Union lurking around every corner of the US. On Tuesday, the White House was back at it, this time raising the spectre of Marx, Bernie Sanders and working mothers in Sweden. The paper also just happens to be “coincident” with the 2018 midterm elections. 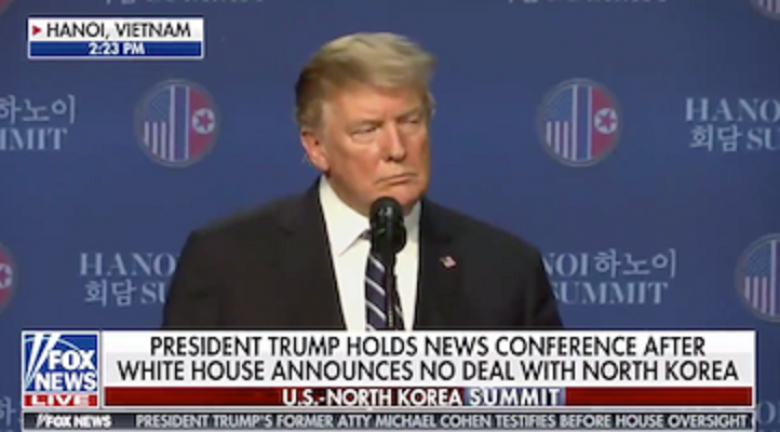 It does not take a wild leap of imagination to foresee a feedback loop in which the Fox News host Sean Hannity cites the study as evidence of socialism posing an existential threat, after which Donald Trump talks and tweets about the issue. Entitled Opportunity Costs of Socialism, the report struck many observers as an attempt by Republicans to neutralise what could be the winning issue for Democrats – healthcare – cloaked in academese about Das Kapital and the follies of “Maoist China, Cuba, and the Union of Soviet Socialist Republics (USSR)”. A White House spokesperson this week promised to “look into” a Fox News decision to cease broadcasting of Trump campaign rallies in full. According to The Daily Beast, the White House is concerned about losing a key platform just before the midterms. Instead of airing the rallies in their entirety, the network has taken to showing abbreviated clips of the events. 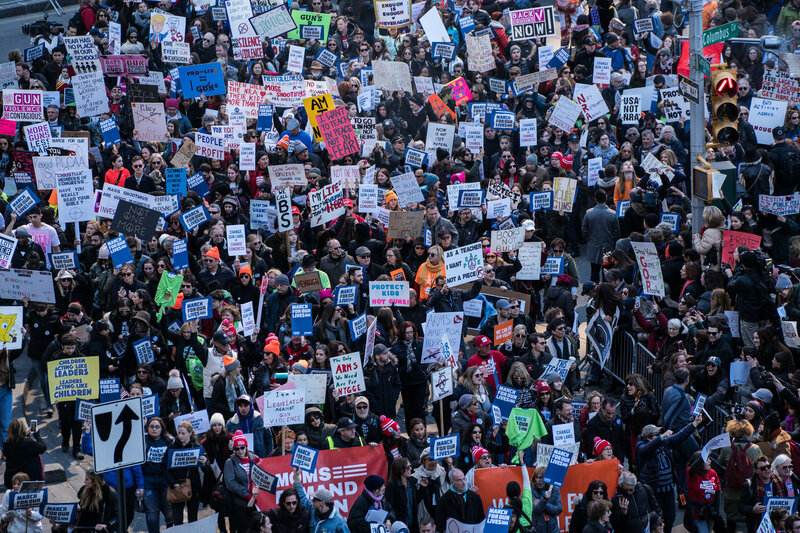 Rallies in recent days have drawn significantly lower ratings, Politico reported. In some cases, Trump rallies have fewer viewers than regular Fox News programming. A senior White House official reportedly said that White House Communication Director Bill Shine, a former Fox News executive, was expected to be in talks with the network about the decision to nix live Trump rallies. Larry Kudlow, the White House’s top economic advisor, was also granted a waiver for his old stomping ground at CNBC. 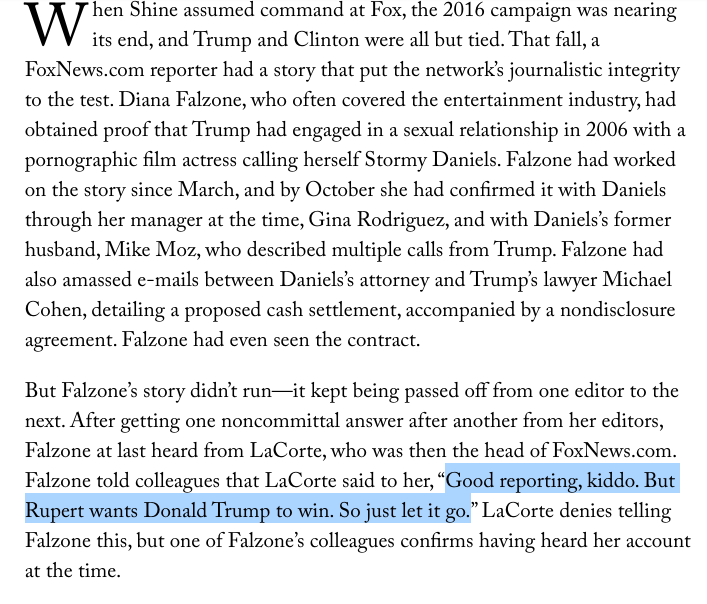 Shine’s involvement with the sexual abuse scandals that rocked the network must have been good for his resume before Trump hired him. How does the public interest come into this mess since Fox News routinely buries real news stories that are negative for the Trump administration and his surrogates in Congress and uses mostly TV hosts that not only embrace the Trump administration but fight over his affections. This in addition to former Fox exec Bill Shine working for the White House and current Fox host Sean Hannity working for Trump. It’s an utterly incestuous relationship. 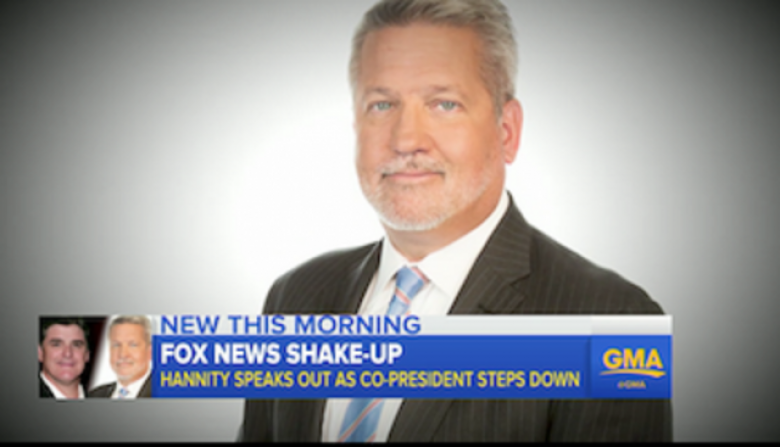 While President Donald Trump’s appointment of former Fox News executive Bill Shine to a top communications role was unsurprising to critics, many denounced the selection as the latest signal that the president holds contempt for the concerns of women. I have visited that weird Fox bubble on occasion, walked the halls of what feels more like an Orwellian Ministry of Truth than a newsroom. Reality is cast to the side. Now these two bubbles are as one. Fox and 1600 Pennsylvania have merged, now virtually indistinguishable from each other, and inside that newly created, gigantic toxic bubble sits a manchild oozing irrational exuberance as sycophants tell him he’s the greatest thing since Genghis Khan strode the Earth. United States President Donald Trump has bragged about a crushing winning record in the estimated 3,500 legal cases he has been involved in over the past three decades, but Stormy Daniels has him twisted in knots. 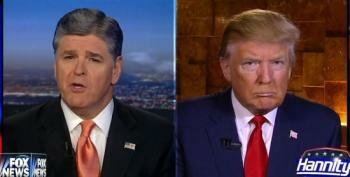 The next time you hear Donald Trump bluster and harumph about something he’s angry about, you should assume Sean Hannity is his anger translator. Trump doesn’t need speechwriters as long as he can call up Hannity and get his lines for the next day. The Washington Post’s Robert Costa, Sarah Ellison and Josh Dawsey published an excellent story today, outlining just how embedded Fox News personality Sean Hannity is with Donald Trump’s White House. The mystery client that President Donald Trump’s longtime lawyer, Michael Cohen, fought in court to keep secret is Fox News host Sean Hannity, Cohen’s lawyer divulged on Monday. Donald Trump’s legal fixer Michael Cohen has also been representing the firebrand conservative Fox News host Sean Hannity, one of only three private legal clients Cohen has taken on in the past year, his lawyer told a federal court on Monday. Prosecutors suggested in their filing that while Cohen “holds himself out as a practicing attorney”, he is actually exaggerating the extent of his work in an attempt to cast a wide net of attorney-client privilege over the records seized by the FBI. Cohen denies this. The justice department has “reason to believe that Cohen has exceedingly few clients and a low volume of potentially privileged communications”, McKay wrote. Oh my…Fox accidentally posts the truth for a change, and quickly takes it down. How can a television presidency be dangerous? Because it is solely about marketing Trump. Its only goal is to win. It is unconstrained by truth, reason, or the Constitution. It doesn’t give a fig about the public. What’s worrying isn’t that Trump is now getting advice about policy from fanatics like John Bolton and Lawrence Kudlow. Trump has never cared about policy. 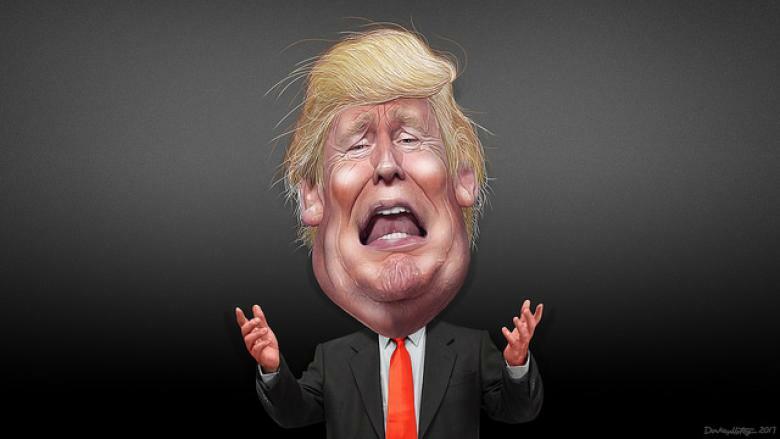 The real worry is that – with Robert Mueller breathing down his neck, and several special elections suggesting a giant “blue wave” in November – Trump is getting ready to do whatever it takes to maintain his power, even if that requires fanatical policies. Trump is preparing for an epic war over the future of his presidency. This has required purging naysayers from his Cabinet and White House staff, and replacing them with bomb-throwing advocates like Bolton and Kudlow. 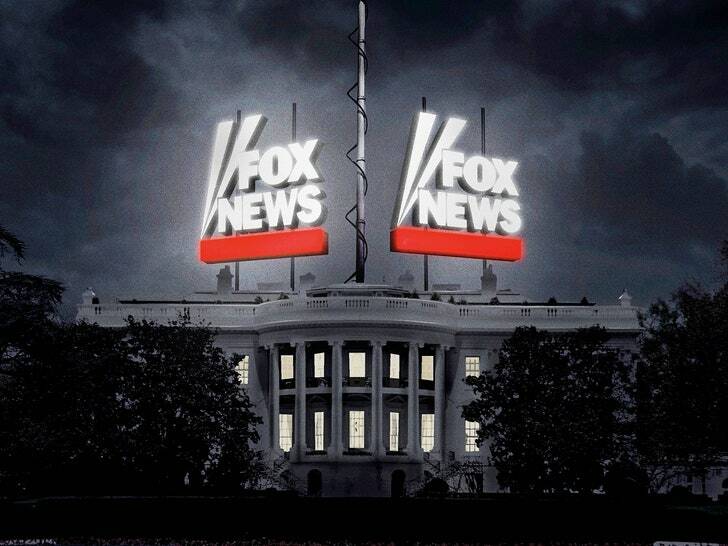 Fox News is preparing for the same war, and has made a parallel purge – removing Trump critics like George Will, Megyn Kelly, and Rich Lowry, and installing Trump marketers like Laura Ingraham, Mark Levin, and Sebastian Gorka. 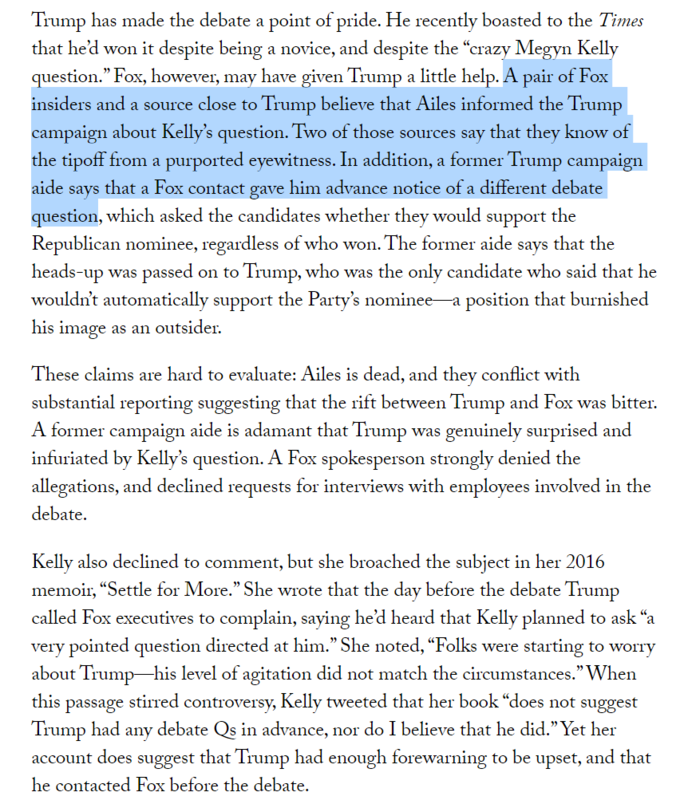 Trump and Fox News are also approaching the war with the same story. Some of it is by now familiar: Liberals have opened America to hostile forces – unauthorized immigrants, Muslims, Chinese traders, criminal gangs, drug dealers, government bureaucrats, coastal elites (Hillary Clinton, Nancy Pelosi), North Korea, Iran, and “political correctness” in all its forms. Trump intends to protect America from these forces. 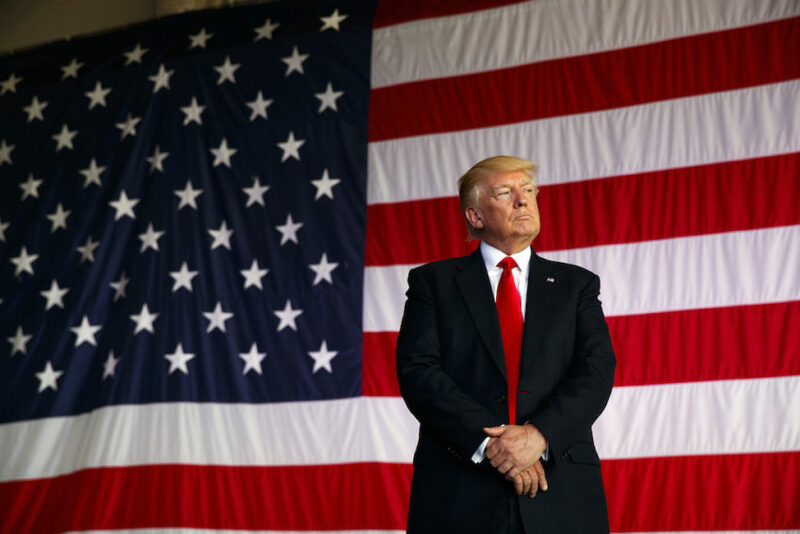 The new twist to the story– requiring the recent purges and a united front – is that these forces are conspiring with the FBI to oust Trump from the presidency. The membrane separating Trump’s brain from Fox News has always been thin, but in coming months it’s likely to disappear entirely. 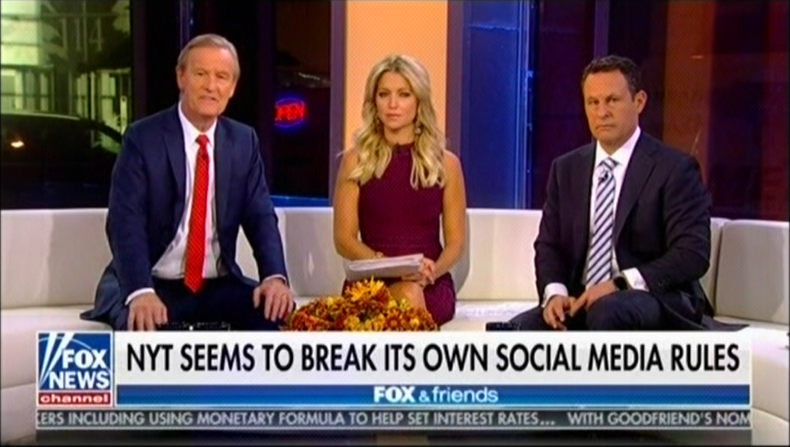 We all know Trump watches an inordinate amount of Fox News, beginning in the wee hours with “Fox and Friends,” which provides much of the fodder for his morning tweets. President Donald Trump’s favourite TV network is increasingly serving as a West Wing casting call, as the President reshapes his administration with camera-ready personalities. Mr Trump’s new national security adviser, John Bolton, is a former United Nations’ ambassador, a White House veteran – and perhaps most importantly a Fox News channel talking head. Mr Bolton’s appointment, rushed out late Thursday, follows Mr Trump’s recent effort to recruit Fox guest Joseph diGenova for his legal team. Mr Bolton went on Fox News to discuss his selection and said it had happened so quickly that “I think I’m still a Fox News contributor”. John Bolton, a Fox News contributor, is reportedly under consideration to replace National Security Adviser H.R. McMaster, likely because President Donald Trump enjoys his television commentary. 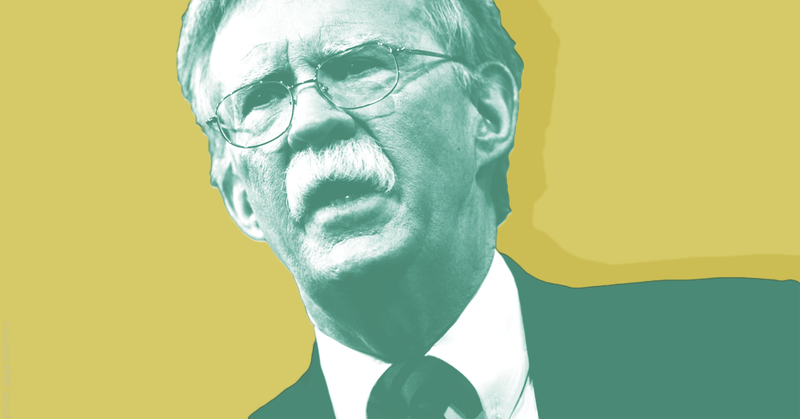 Bolton, a former U.S. ambassador to the United Nations whose tenure was marred by “his inability to make friends and build alliances,” is a Trump sycophant with a history of warmongering and conspiracy theorizing. He also chairs a think tank that’s been called “anti-Muslim,” and he has connections to anti-Muslim bigots. Since his election, Trump has often privately expressed concern that the charges of Russian meddling undermine the legitimacy of his presidency. He has told associates that if he accepts the premise of Russian meddling, it would call into question the idea that he won the election on his own merits. In news conferences, on Twitter and at campaign rallies, he has called the Russia investigation “fake news” and has repeatedly predicted that Mueller’s investigation will end without finding much. 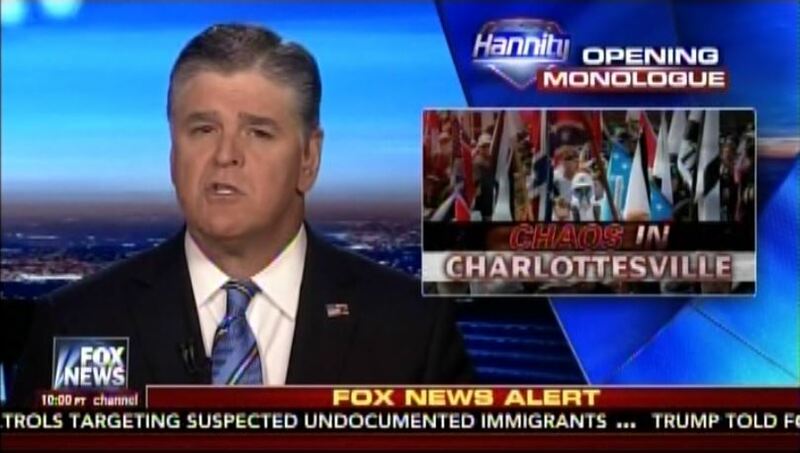 At this point, if a company is sponsoring Sean Hannity’s show, it is essentially supporting a Trump propaganda operation. It needs to stop. 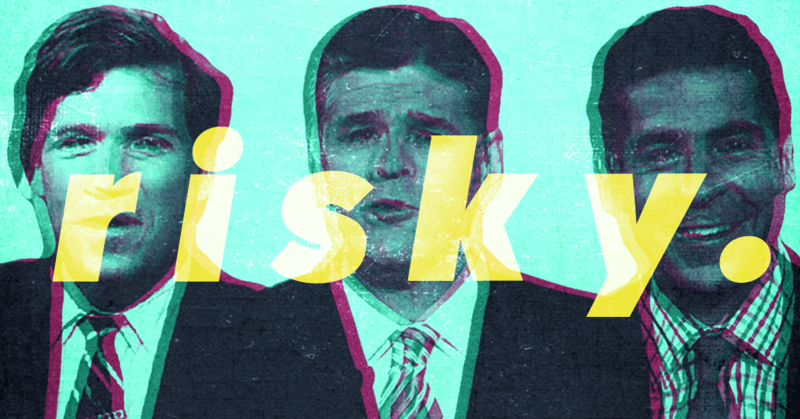 Sean Hannity has a long record of right-wing chicanery, lies, and vitriol. 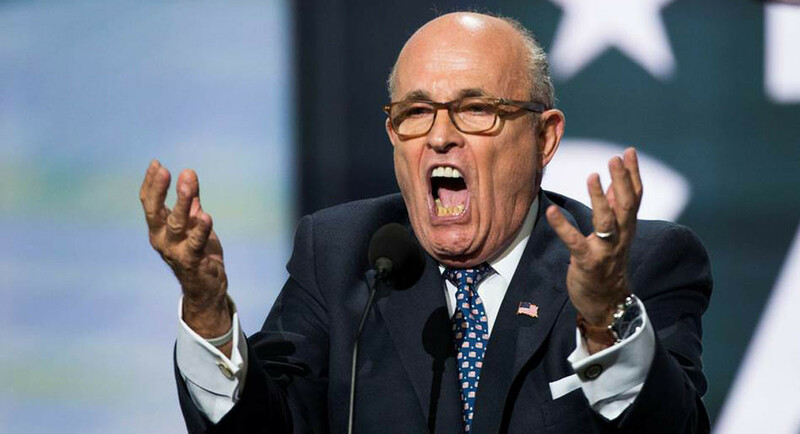 But he has morphed into something more dangerous than just a partisan hack — he’s been exposed as a full-blown propagandist who conspires with the Trump administration to spread fabricated stories, smear detractors, and undercut the rule of law. 21st Century Fox (Fox News’ parent company) won’t hold him accountable. So, there are two options: 1) Do nothing; or 2) Take action to hold Hannity accountable. It’s past time for Hannity to go. If Fox won’t fire Hannity, then advertisers should run as fast as they can, or else they run the risk of being complicit in his deceit and recklessness. 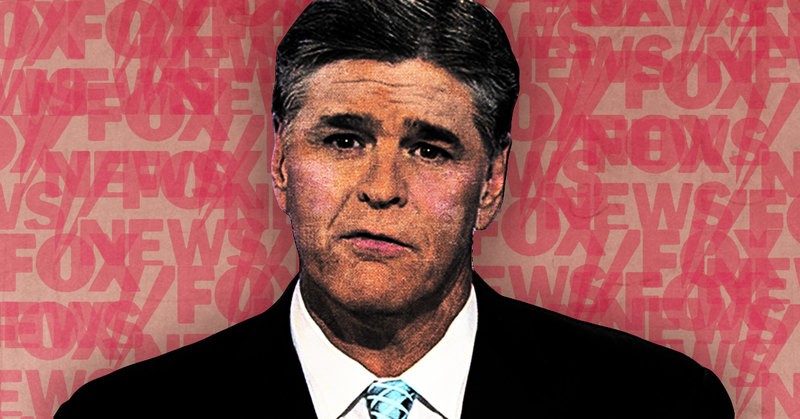 Advertisers will get burned if they continue to associate with Hannity — plain and simple. Sign up here to join the effort to encourage Hannity’s advertisers to stop financially supporting his propaganda. 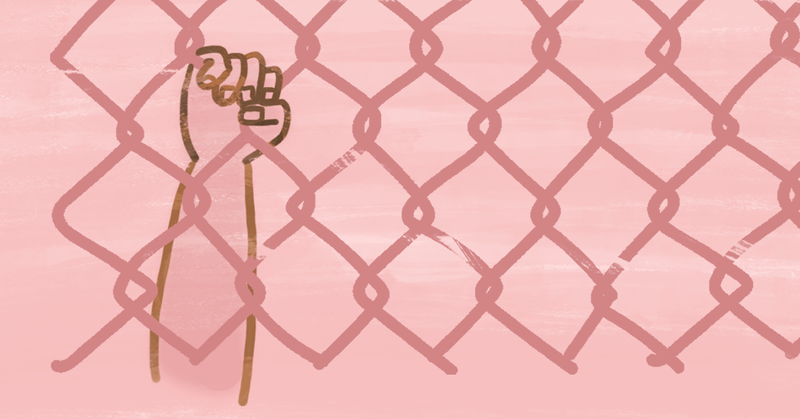 It’s up to this grassroots movement — individuals, organizations, and hundreds of independent organizers — to keep up the pressure. Together, their efforts and your participation will have a tremendous impact. Don’t you wish Andrew Bolt was dependant on Advertising he’d be gone in a blink. 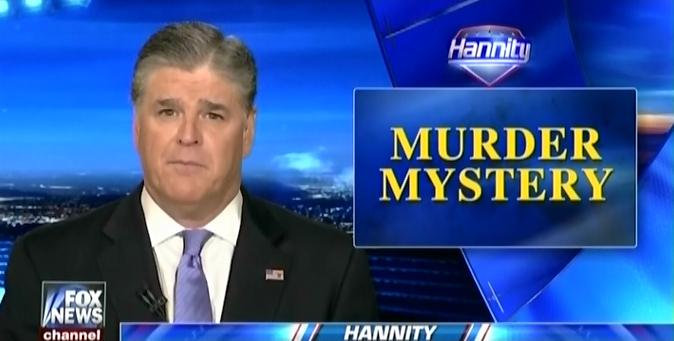 This is what Sean Hannity’s Fox News show is like on a daily basis. It’s pure propaganda, an effort to support the president at every turn, while castigating his enemies — particularly the press. His viewers are living in an alternate reality — one that he’s carefully crafted to benefit Trump. 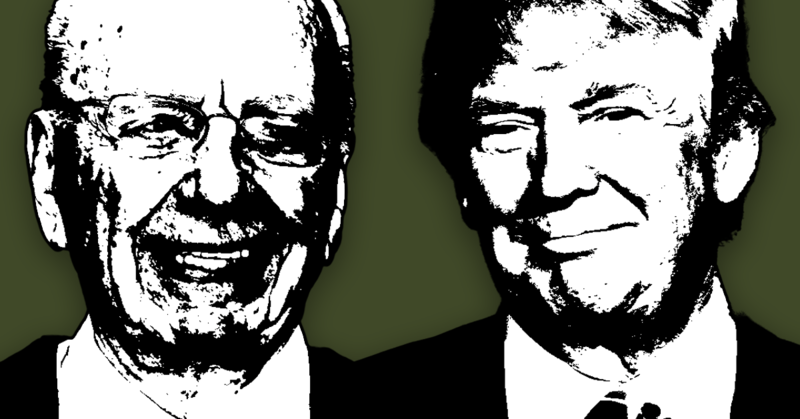 Fox News owner and CEO Rupert Murdoch is reportedly advising President Donald Trump on a near-daily basis at the same time as the Justice Department is investigating his company, an ethical breach that could undermine the credibility of the inquiry.The Justice Department is currently engaged in a wide-ranging investigation of Fox News. 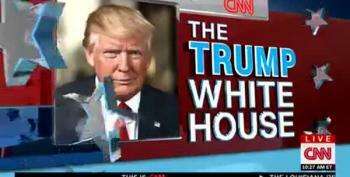 CNN discusses the very cozy relationship between Donald Trump and State Run TV (Fox News). 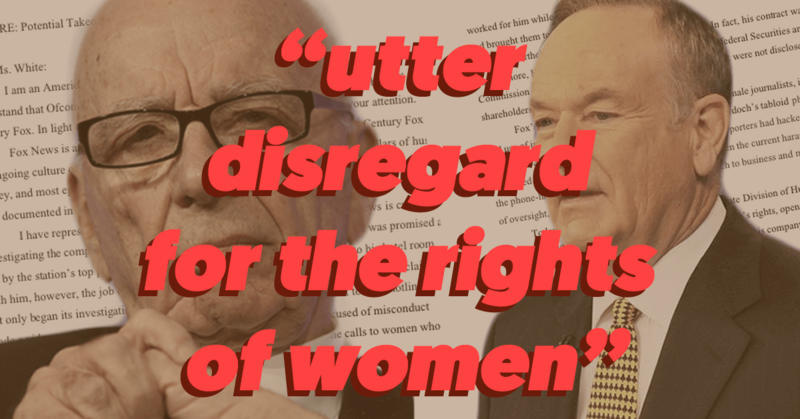 Bill O’Reilly is out – how much more turmoil can Fox News handle? 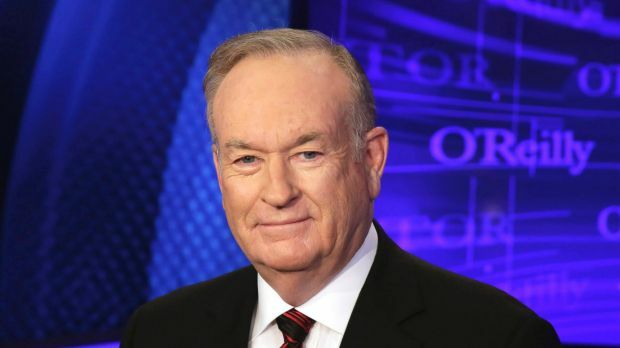 Bill O’Reilly has joined the exit queue at Fox News – can the high-profile brand replace him? 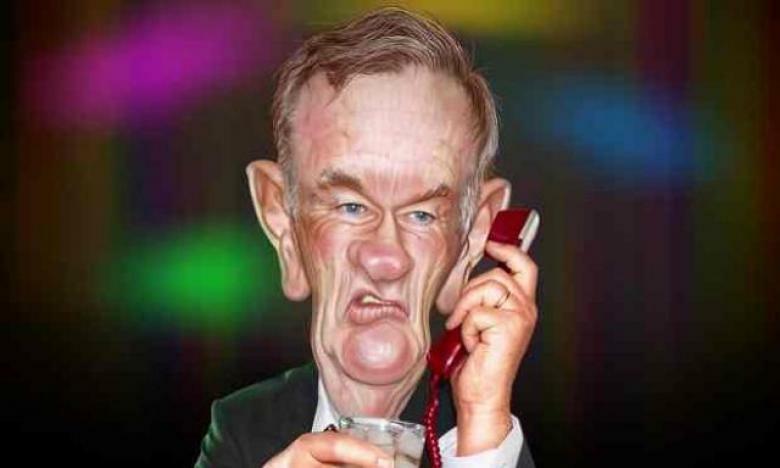 Source: Bill O’Reilly is out – how much more turmoil can Fox News handle?